JDS Systems provides premier satellite TV and Internet systems for San Bernardino County and its surrounding areas. As a local, family owned and operated business, JDS Systems specializes in stellar customer service and DirecTV, DISH Network and HughesNet sales, installations and services for residential and commercial properties. JDS Systems is the premier satellite TV and Internet provider for San Bernardino County and its surrounding areas. As a family owned and operated business, JDS Systems takes pride in offering the best quality customer service to each of our clients. We specialize in DISH Network, DirecTV and HughesNet Internet in San Bernardino County, CA to ensure you have the best connection every time you turn on your devices. Since 2007, our business has worked to provide clients with premier television and Internet sales, installation and service offerings so that they can have the media experience of their dreams. We are the premier HughesNet, DirecTV and DISH retailer in San Bernardino County, CA. Our skilled team has years of experience in residential and commercial TV and Internet installation. We place the satisfaction of our clients as our top priority. 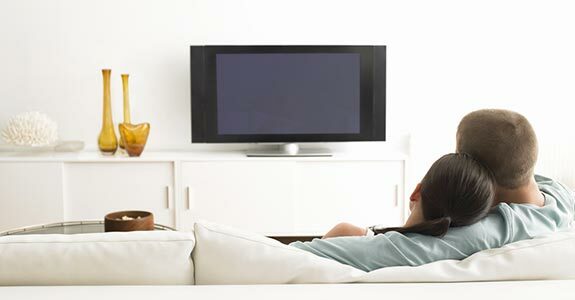 Our business makes satellite TV and Internet installation stress-free and convenient. Contact JDS Systems today for more information on how our satellite TV and Internet installation services can work for you.